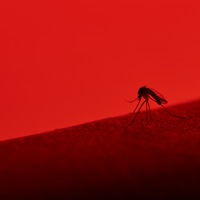 Previous exposure to dengue virus could dampen a patient’s immune response to Zika, and potentially even aid infection, according to recent work carried out by US researchers. 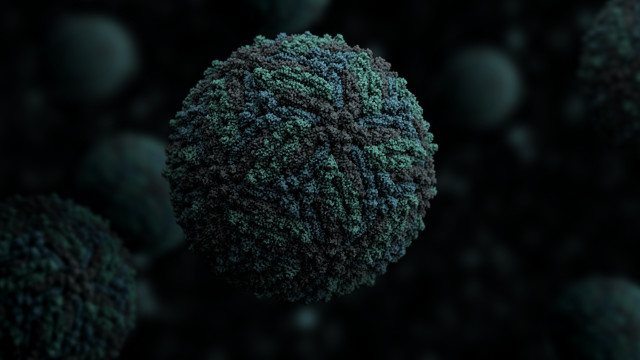 In a study published today (August 18) in Science Immunology, the team found that an early memory B cell response to Zika infection in patients who had already been exposed to dengue produced weak antibodies against Zika virus in vitro. At the structural level, Zika virus shows substantial similarities to dengue, another mosquito-borne flavivirus that is endemic to many of the regions now at risk from Zika (see map), and research has shown that antibodies from dengue-infected patients are broadly cross-reactive with Zika virus in vitro. In particular, Zika shares substantial portions of the viral envelope protein, or E protein, with dengue’s four serotypes (DENV1, 2, 3, and 4). This same protein is currently being explored for vaccine development. For the current study, Walker and colleagues recruited three recently infected Zika patients living in a region of Colombia where dengue virus is endemic. Preliminary blood tests for the presence of antibodies revealed that all three volunteers had previously been exposed to dengue. The team also took blood samples from a Zika-infected donor in the U.S. who showed no signs of previous dengue infection. The researchers then measured B cell populations and isolated and characterized hundreds of antibodies from the blood samples of the four donors. They found that the US patient’s blood showed evidence of a small B cell response and the presence of antibodies with low affinity for Zika—a typical feature of early immune reactions to a novel virus. But the Colombian patients’ blood showed a much larger B cell response, plus antibodies that were broadly cross-reactive with both Zika and dengue—a result likely attributable to a phenomenon, observed in other viruses such as influenza, known as original antigenic sin (OAS). “Original antigenic sin refers to the propensity of the immune system to preferentially utilize immune memory,” Walker explains. 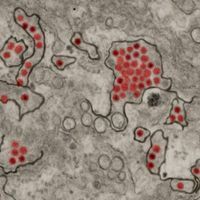 In this case, instead of producing novel and potentially more-specific antibodies for Zika virus, the immune system relies on memory B cells from previous dengue infections to launch an immediate immune response—albeit one that’s potentially less effective against new infections. In line with previous research, the team found that these cross-reactive antibodies were poorly neutralizing and in fact enhanced Zika infection in vitro. This latter result could be due to antibody-dependent enhancement (ADE) that has already been implicated in dengue and Zika infections in mouse models. In this scenario, “when you have a dengue antibody that’s bound to virus, but it’s not neutralizing the virus . . . it can facilitate the interaction of the virus with the [target cell],” Walker explains. However, she adds, ADE has not yet been shown to play a role in Zika infection in humans. The study’s findings help make the case that Zika vaccine development should focus on portions of the E protein that do not show substantial overlap with that of dengue virus, in order to avoid triggering the memory B cell response in dengue-exposed patients. “If you give a vaccine [based on the full-length E protein] to donors that have been exposed to dengue . 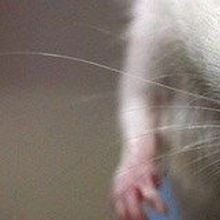 . . it’s likely that their early immune response might be composed of mostly these antibodies that are poorly neutralizing,” says Walker. “That’s not good news in terms of protection.” And because potential Zika vaccines are not generally being tested on dengue-exposed patients, “if there is going to be an issue, we might not even see it in clinical trials,” she says. T.F. 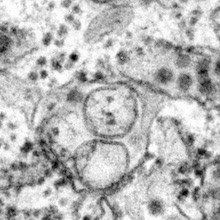 Rogers et al., “Zika virus activates de novo and cross-reactive memory B cell responses in dengue-experienced donors,” Science Immunology, 2:eaan6809, 2017.